Velvetleaf weeds (Abutilon theophrasti), also known as buttonweed, wild cotton, butterprint and Indian mallow, are native to Southern Asia. These invasive plants wreak havoc in crops, roadsides, disturbed areas and pastures. 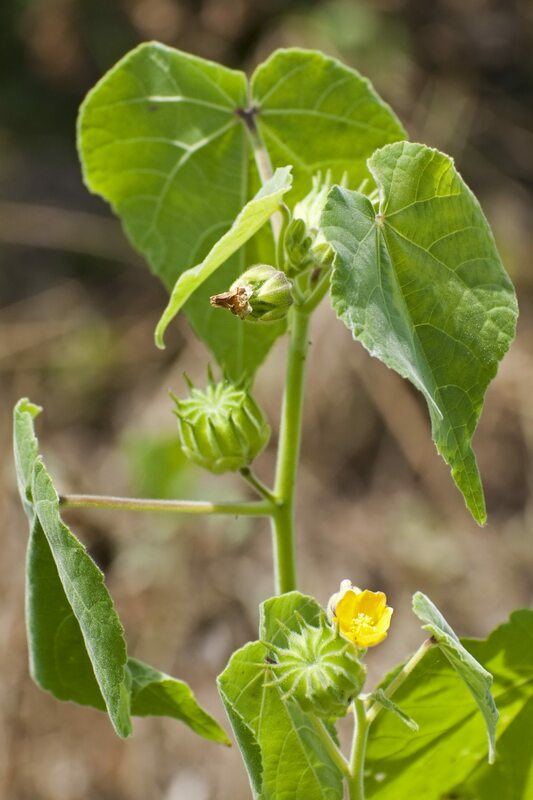 Read on to learn how to get rid of velvetleaf. 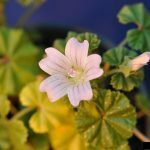 This pesky plant is a member of the mallow family, which also includes desirable plants such as hibiscus, hollyhock and cotton. An upright annual weed that can reach heights of 7 feet, velvetleaf is named for the huge, heart-shaped leaves, which are covered with fine, velvety hair. The thick stems are also covered with hair. Clusters of small, five-petaled flowers appear in late summer. Velvetleaf weed control is a long-term project because one plant creates thousands of seeds, which remain viable in the soil for an incredible 50 to 60 years. Cultivation of the soil may seem like a good solution, but it only brings seeds to the surface where they are able to germinate readily. However, it’s a good idea to mow the plants while they’re small to prevent them from going to seed. Rapid response is key, and eventually, you’ll gain the upper hand. If you’re fighting a small stand of velvetleaf weeds, you can pull them by hand before the plant goes to seed. Pull the weeds when the soil is moist. Use a shovel, if necessary, as pieces of roots that remain in the soil will sprout new weeds. Pulling is more effective when the soil is moist. 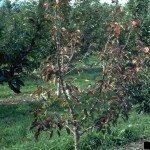 Large, well-established stands are more difficult to deal with, although broadleaf herbicides can be effective when applied to plants less than 4 inches (10 cm.) tall. 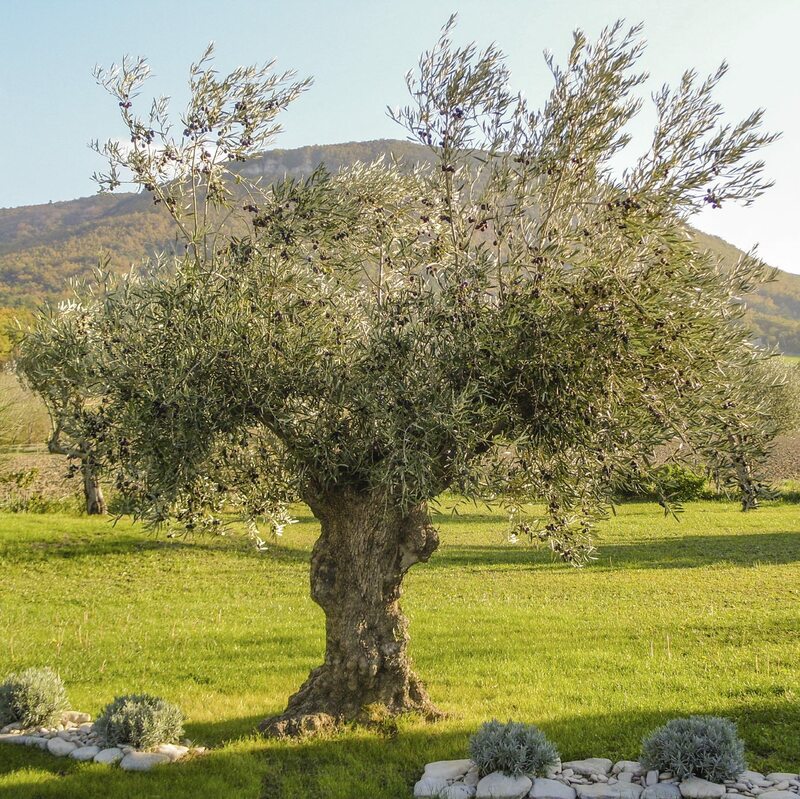 Spray in the morning because the leaves droop in late afternoon and often manage to escape contact with the chemicals. Refer to herbicide label for specific information.